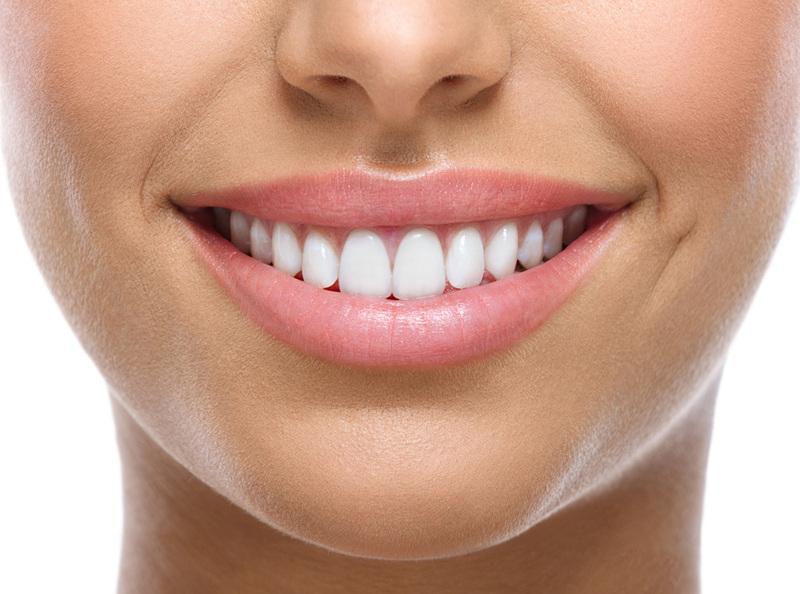 The most common patient request in cosmetic dentistry is just a brighter smile. The ZOOM! Whitening procedure is simple. It begins with a short preparation to isolate your lips and gums. 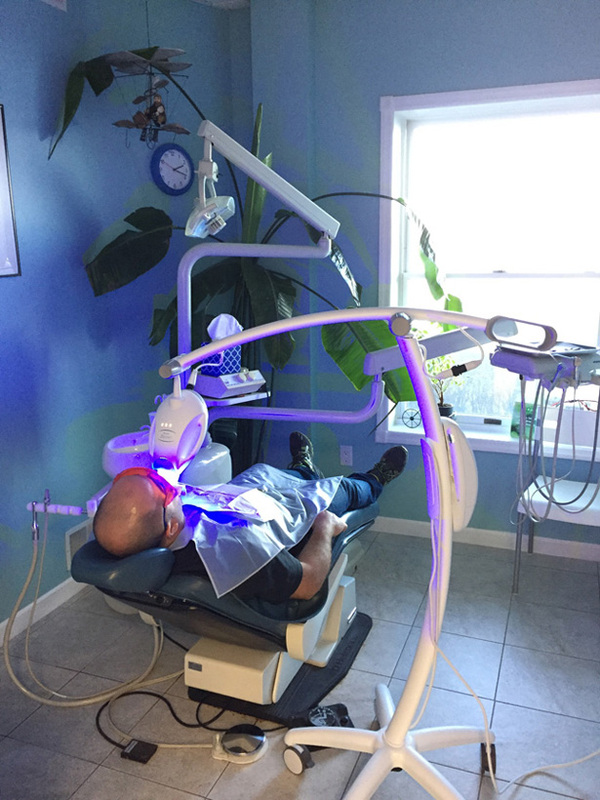 After, a whitening gel is placed on the teeth and is activated by a specifically designed light that increases the effectiveness of the gel. Teeth typically become at least 6-8 shades whiter, although this varies by individual. A five-minute fluoride treatment completes the procedure. 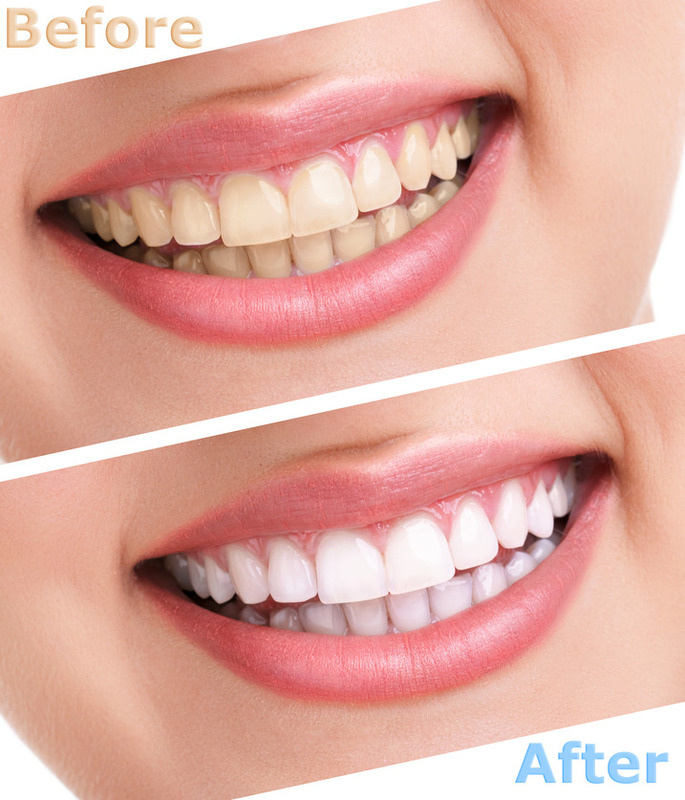 In less than 2 hours, you will be amazed with the immediate results, and in most cases, teeth continue to get whiter the first few days after the procedure. When you come into our beautiful Piermont, NY office, we provide you with a custom-made tray designed to fit your specific dental features. This will include professional-grade bleaching gel that could be applied in the comfort of your own home. Once the trays are worn as prescribed, you’ll begin to see improvements in only days; however, the most obvious changes will not occur until a couple of weeks have passed. Dispensed only by a licensed dental professional, Opalescence Go are prefilled disposable trays that allow you to take them anywhere you go. They offer a whiter smile in just 5-10 days with a wear time of 15-20 minutes a day. The above whitening gels contain an active whitening ingredient (either carbamide peroxide or hydrogen peroxide) that penetrates your enamel to get to discolored molecules. Oxygen molecules from the whitening agents react with the discolored molecules in your teeth, breaking the bonds that hold them together. The oxygen molecules spread, whitening the entire tooth. As a result, you are left with a brighter, whiter smile.